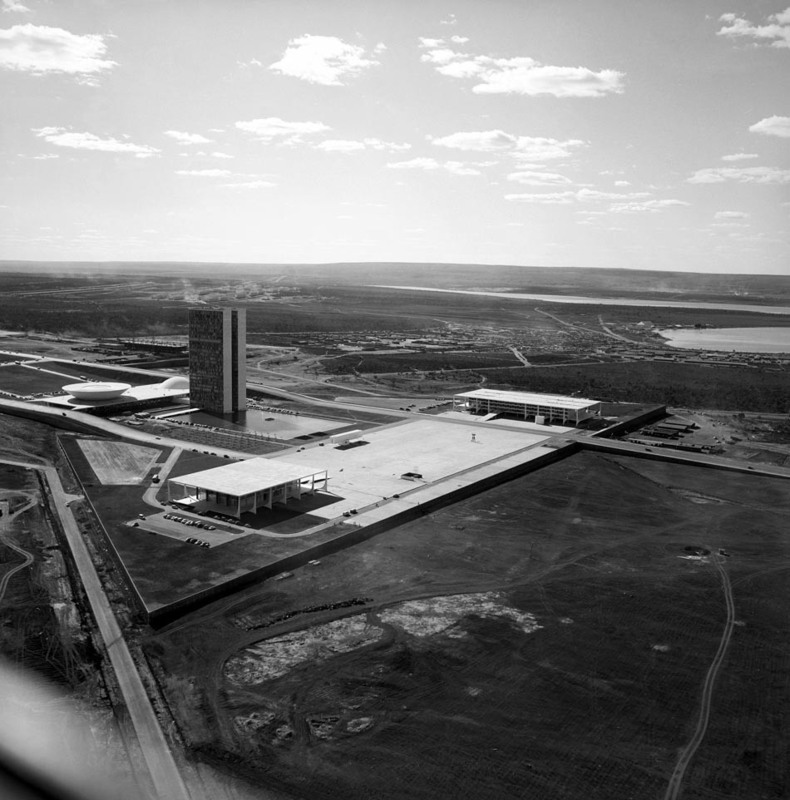 I remember the first time I laid eyes on a photo of Brasilia. 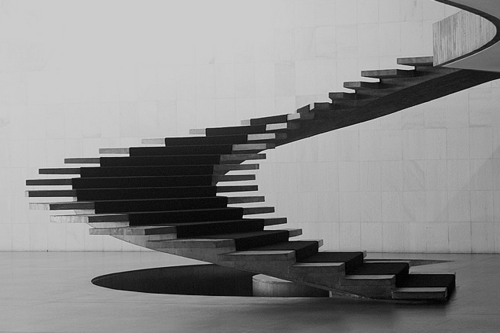 I actually thought it was from a science fiction movie or computer generated 3D model. 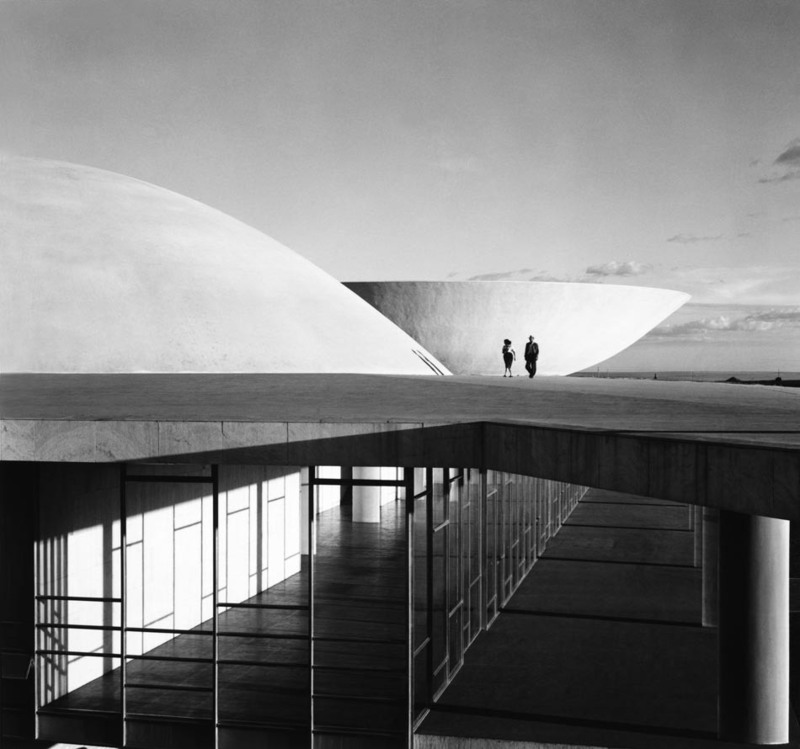 In fact, it’s still hard to believe these buildings really exist on our planet today. 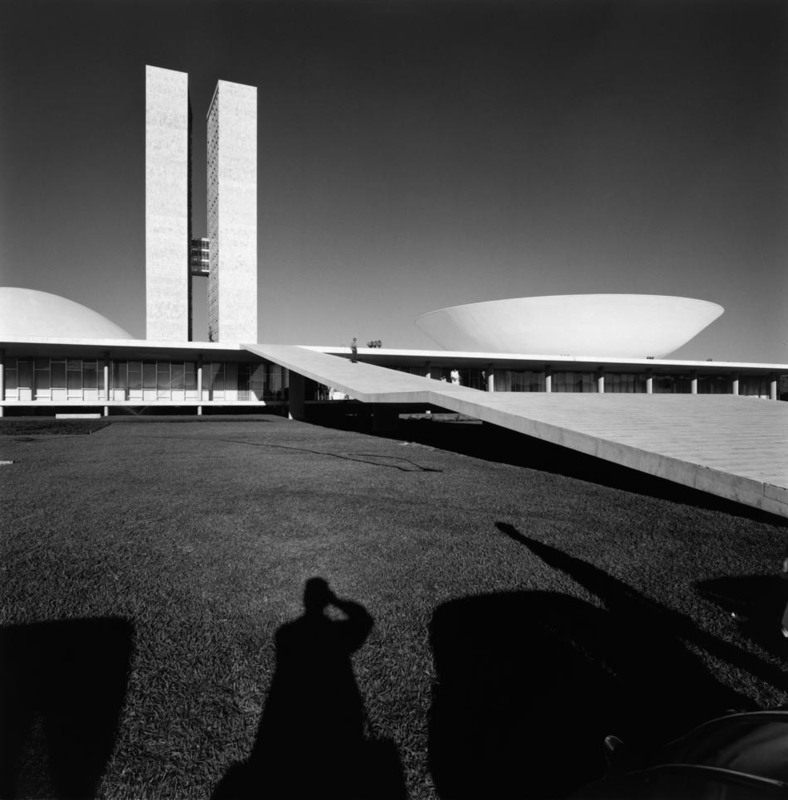 Yesterday, the legendary architect behind Brasilia and many more modernist works of art, passed away at the age of 104. The photos presented here are from two photographers and sources. 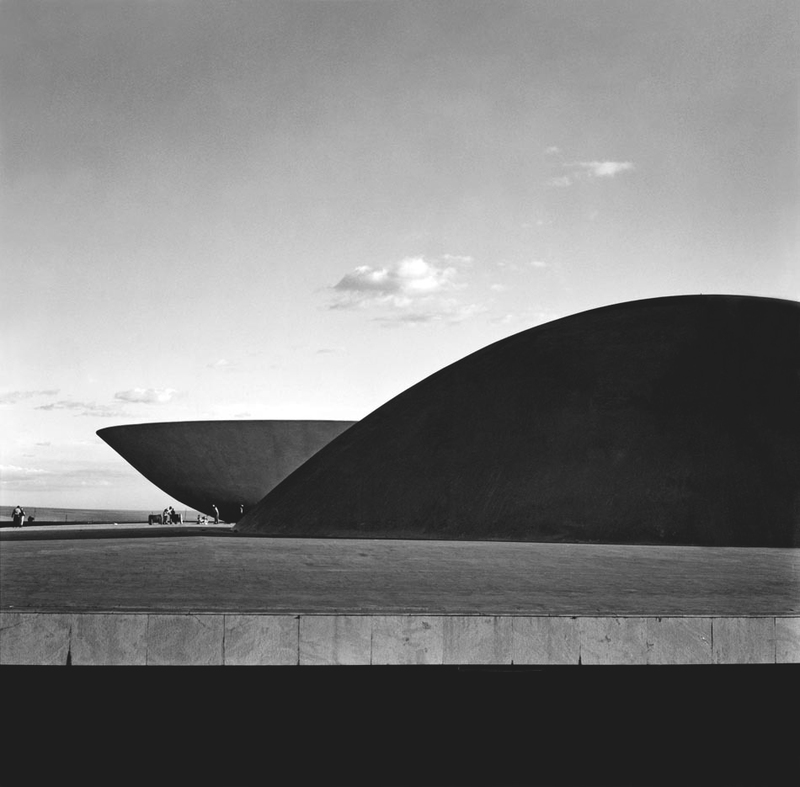 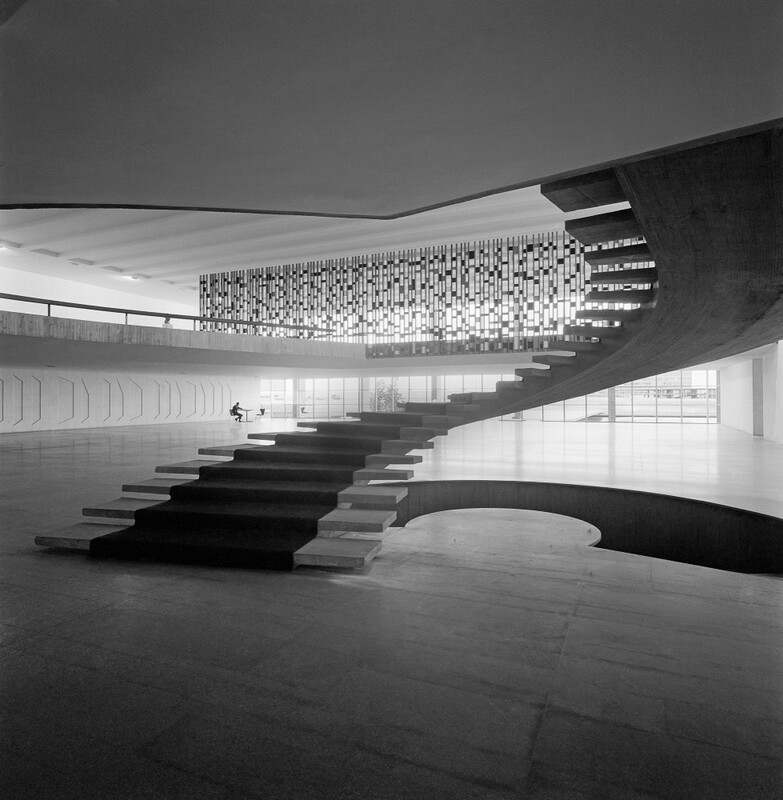 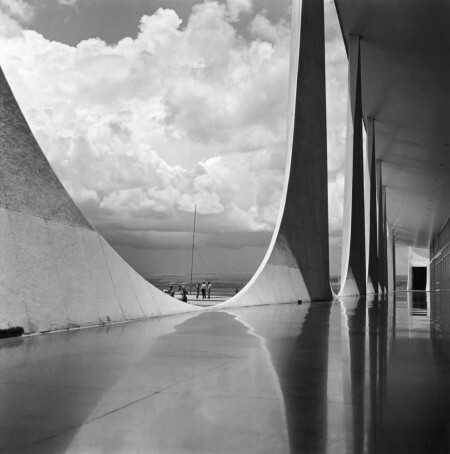 Marcel Gautherot’s photos of ‘The Construction of Brasilia’ are sourced from an Arch Daily article you should read and see. 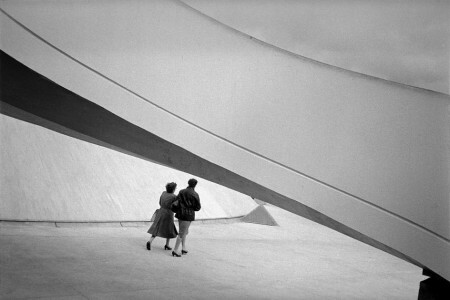 The others are from Rene Burri, and you can view more of them through Magnum Photo’s website. The Canadian Architect .. Tom Kundig: The Nature .. IBM Smarter Planet Post..
i must recommend the book “building brasilia”, contains some great photos! 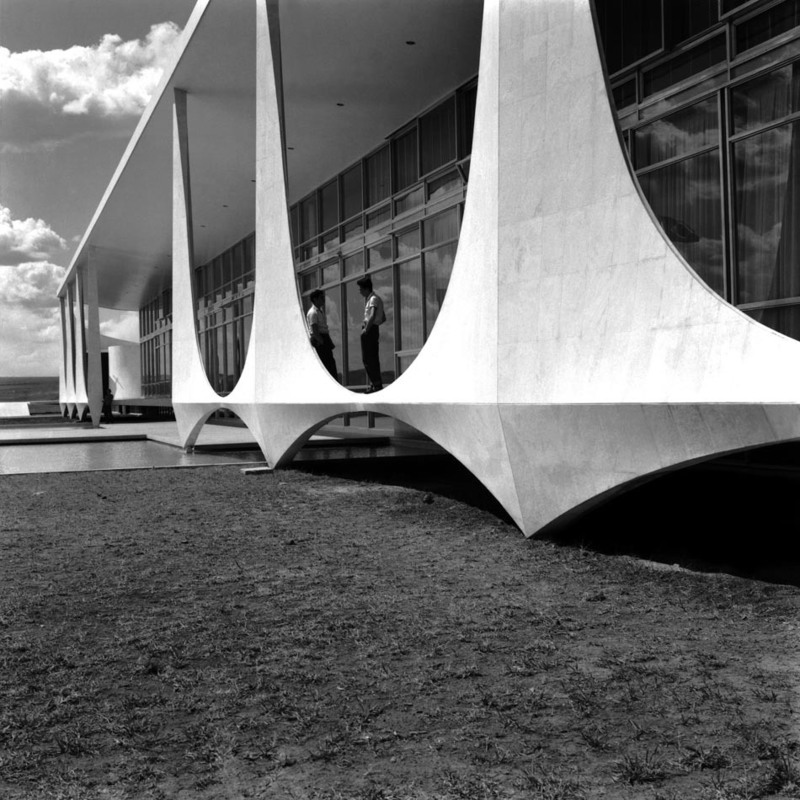 I am proud to live in Niteroi – Rio de Janeiro, a city where his greatest symbol is the MAC (Contemporary Art Museum) designed by Oscar. There s a bulding in Sao Paulo (Brazil) designed by Niemeyer called Copan. 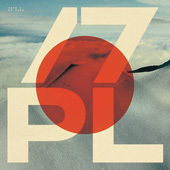 Someone made a doc about it. Brasilia sempre uma boa inspiracao. 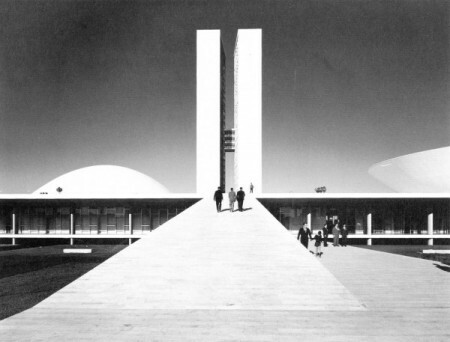 Gostei muito do blog me da muito Input.